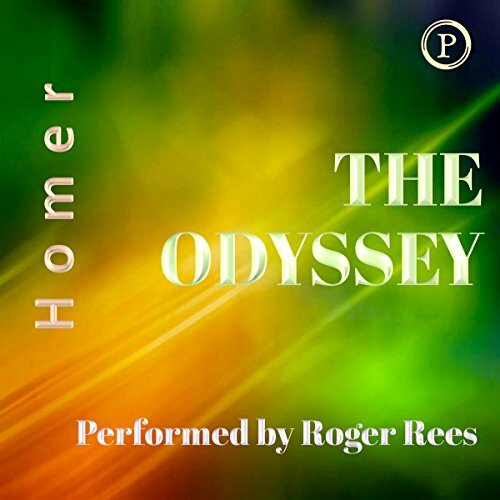 Showing results by author "Samuel Butler - translator"
Long considered the world's greatest adventure story, The Odyssey is celebration of life in all its infinite variety. The poem has deeply ingrained in us the sense of life as a journey, introducing a gallery of characters and events that have profoundly influenced western literature. 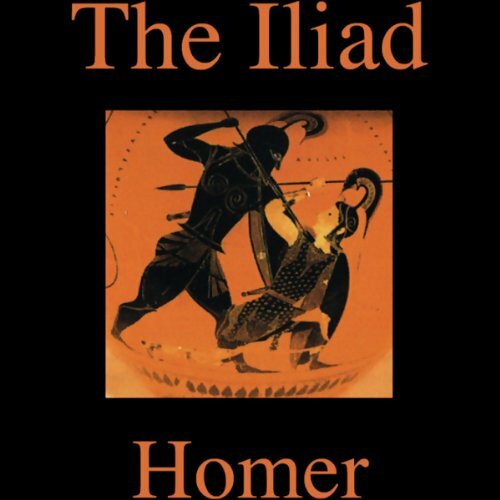 Scylla and Charybdis, Circe, the Lotus Eaters, a visit with the dead, and, through it all, Odysseus's determined search for home, are all here in a classic translation. 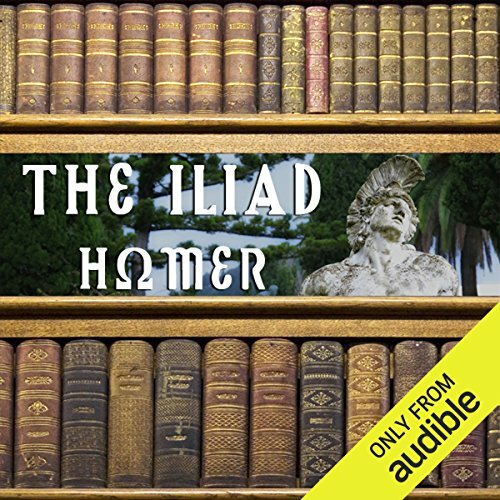 Illiad at three or four times the price worth it? 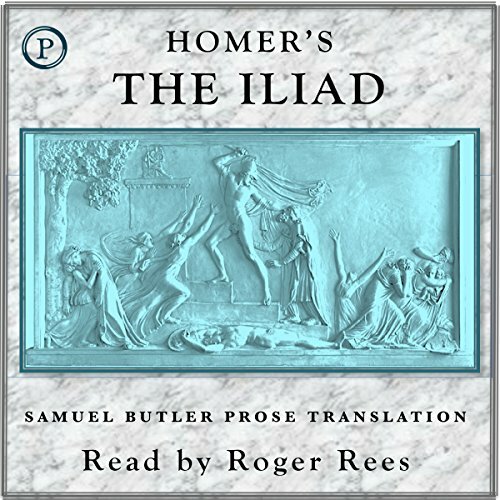 Originally meant to be heard rather than read, this great epic returns to the oral form for today's listeners.